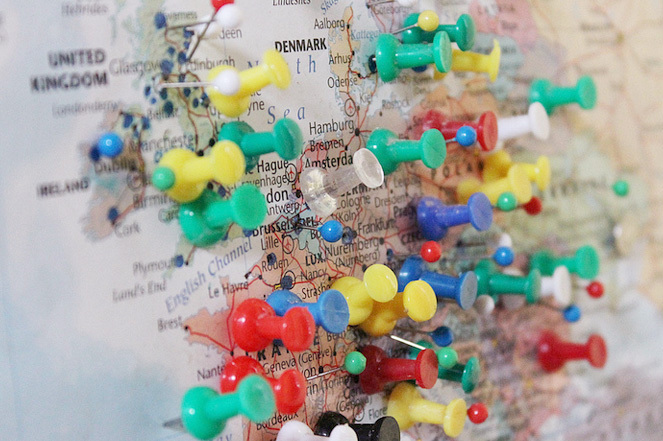 Are European Marketers Ready For Inbound Marketing? Posted on September 27, 2013 at 12:25 pm. Anecdotally, we are told that European marketers are 12-18 months behind their North American colleagues when it comes to Inbound Marketing, but our experience with clients throughout Europe and beyond suggests this is not the case. So when you are the brand that leads, you are going to be well positioned to emerge as a leader in your field. In the crudest of terms, Inbound Marketing is advertising through blogs, podcasts, video, eBooks, e-newsletters, whitepapers, SEO, social media marketing, and other forms of content marketing. We see a lot of our clients carrying out this activity; Webseam, Sage, and Key Capital being good examples. However, 49% of European marketers reported not testing their Inbound Marketing at all, which suggests there is a gap in Europe, in terms of pulling it all together. There doesn’t seem to be a strategic approach where marketers are setting the right kind of priorities and metrics. Ultimately, being able to show an increase in both customers and revenue is what is required and like any marketing activity, this kind or reporting will help you gain support from internal stakeholders and probably release more budget! Some of this you will be doing already and some you will need help with. If you would like to know more about how you can get ready for Inbound Marketing, just let us know and we will be happy to help you out.